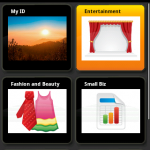 Last updated: Aug 9th, 2011. 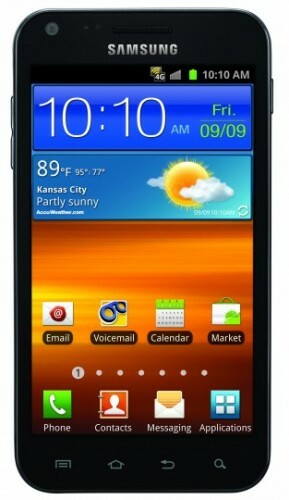 The Samsung Epic 4G Touch is Sprint's Galaxy S II device. 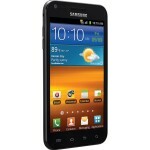 Originally said to be named the Samsung Within, the Samsung Epic 4G Touch is a continuance of the name of Sprint's original Galaxy S phone, the Samsung Epic 4G. 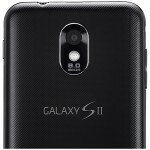 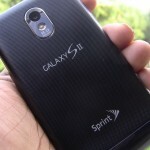 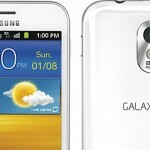 The Epic 4G Touch will be the first Galaxy S II device to hit the states and will be available September 16th on Sprint. 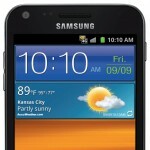 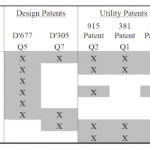 Samsung Epic 4G Touch receiving Ice Cream Sandwich IMM76I.FF18?